The Emotion Code: How to Release Your Trapped Emotions for Abundant Health, Love, and Happiness (Updated and Expanded). Foreword by Tony Robbins. 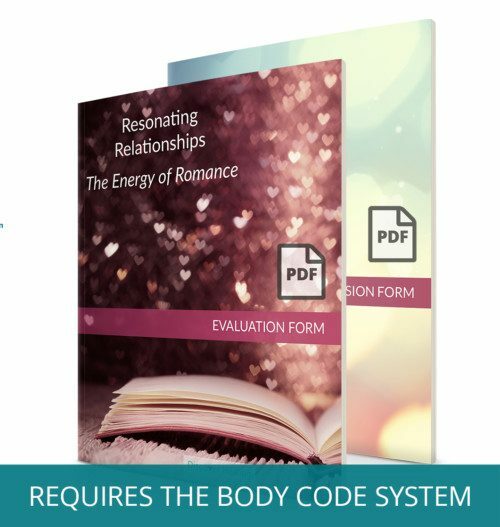 The Emotion Code is a simple and elegant solution that empowers you to find and remove the damaging trapped emotions that have been getting in the way of your health and happiness. This updated and expanded version of the classic on self-healing will equip you with everything you need to find greater happiness, better health, and more connected and loving relationships. 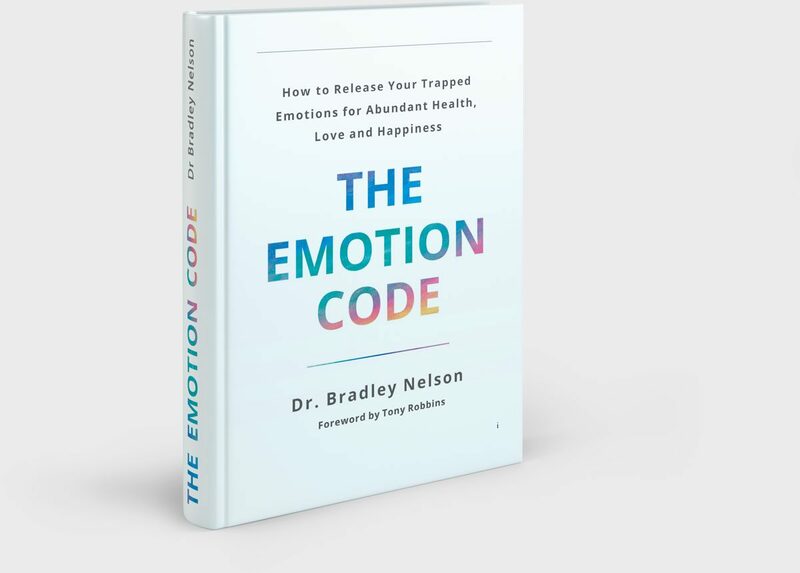 In this newly revised and expanded edition of The Emotion Code, veteran holistic physician Dr. Bradley Nelson reveals how emotionally-charged events from your past can still be haunting you in the form of “trapped emotions”―emotional energies that literally inhabit your body. These trapped emotions can fester and create physical pain, malfunction, and eventual disease. 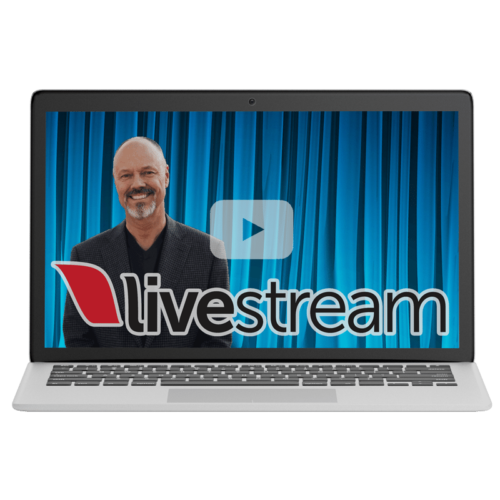 They can also extract a heavy mental and emotional toll on you, impacting how you feel, how you think, the choices that you make, and the level of success and abundance you are able to achieve. Perhaps most damaging of all, trapped emotions can gather around your heart to form a “Heart-Wall”, cutting off your ability to to give and receive love and hindering your connections with others. 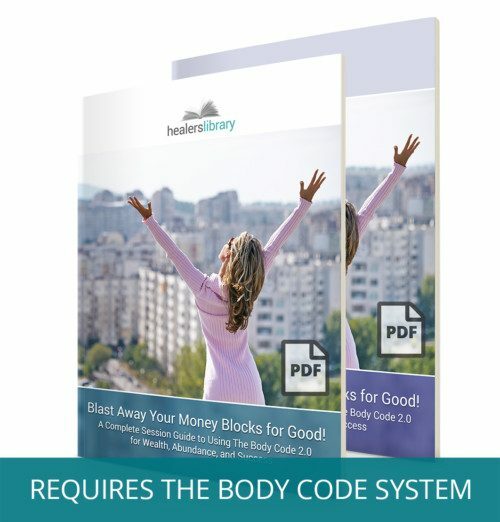 The Emotion Code is a powerful and simple method that gives you the tools to identify and release your trapped emotions, eliminate your “emotional baggage,” and open your heart and body to more love, happiness and connection. The revised and expanded edition of “The Emotion Code” includes over 60 new subsections, dozens of new testimonials, definitions of emotions, a new chapter on inherited emotions, new information on the Heart-Wall™, and more details on the process of clearing trapped emotions. The Emotion Code is a distinct and authoritative work that has become a classic on self-healing.